The EcoControl HP gives you the efficiency, reliability and durability of the EcoControl but with added high performance results and a resistance to extra wear from this factor. 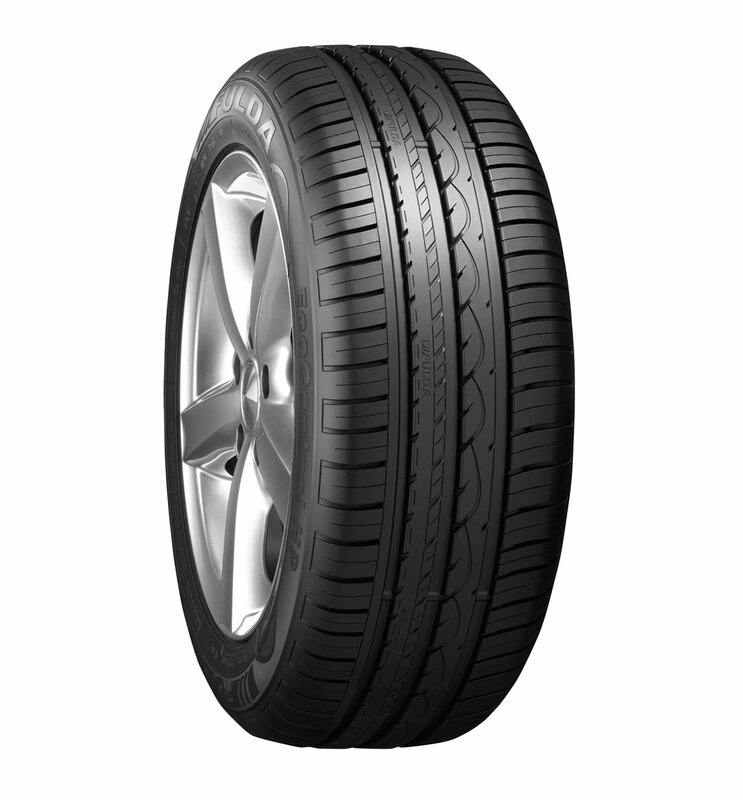 This makes Fulda’s incredibly popular tyre an even more attractive choice because it is great value for such a high quality product. Greater fuel efficiency, a long lifespan, increased stability and responsiveness in both wet and dry as well as on high performance runs makes the EcoControl HP a great choice.